It’s the last day of the month…again (how does this keep happening?) and although I’ve really been enjoying my practice of daily intention setting, I’m feeling ready to close this one out and get started on my next endeavor. What’s been cool about this challenge is that it’s felt like a month full of micro-lents; each day presenting a new challenge to put into practice and a means to narrow my focus. It’s been a nice reminder too that every day offers a new opportunity to begin again and to refocus—which is especially helpful on days when you might not be feeling your best. This challenge might officially be over, but I have a feeling that today won’t be the last time I use my little intention journal (I mean, it’s too cute to not use, right?). So, what’s next on the lent menu? Sweat Once A Day. I don’t know how I’ve been keeping this blog for almost 5 years—and more importantly—how I’ve been working for lululemon for 2 years and this one hasn’t come up yet, but I’ve somehow never done any sort of fitness challenge. Say what?! Even though I’ll be the first one to tell you that I actually kind of hate sweating (I know, I know), no one’s going to argue that getting your heart rate up is great for you for a whole host of reasons. Since I’ve been slacking on doing any form of exercise that isn’t gentle yoga with an occasional Pure Barre class thrown into the mix, it’s time to get physical. I will do some sort of activity/workout that causes me to break a sweat every single day for the month of November. This activity will preferably be at least 30 minutes long, but absolutely no shorter than 15. 2 of my weekly sweats must be at a studio/gym. The kicker is that last night towards the end of the Sox game—you know, the one where they won the World Series at Fenway Park for the first time since 1918, NBD—I started to get that “Oh crap, I think I’m getting sick” feeling. Perfect, just in time for my month of extreme physical exertion to start. I’m not officially down for the count yet, and I’m doing everything in my power to nip this one in the bud, but I’m a little weary to how this challenge is going to start out. Here’s hoping the orange juice, cayenne pepper and raw garlic concoction that I just chugged staves off this potential sickness. 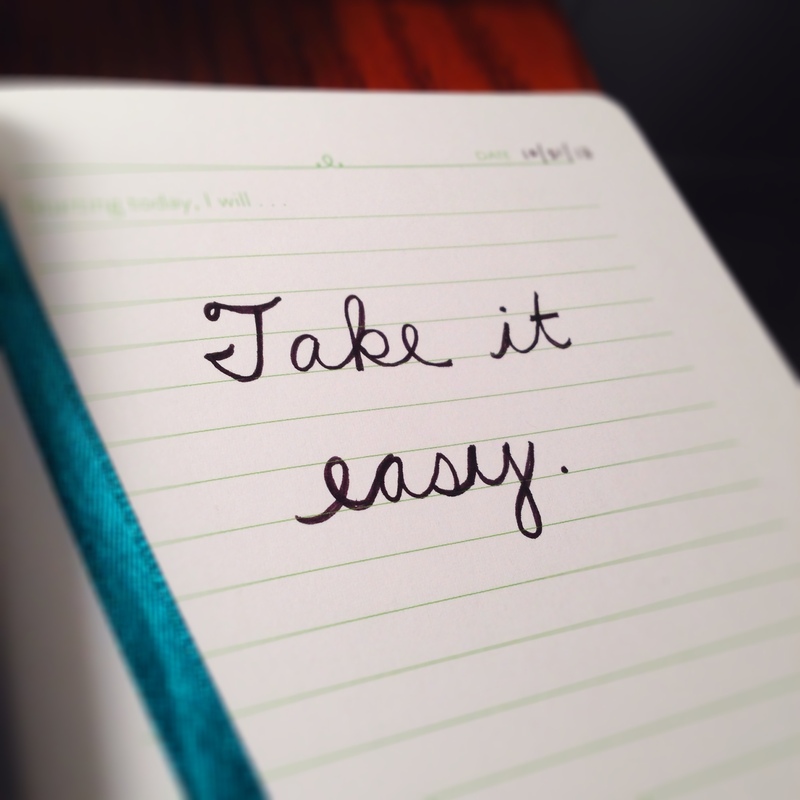 Tonight’s intention: Take it easy. Awesome post. Need more of this in my life. Thanks.